Review of all things tech. 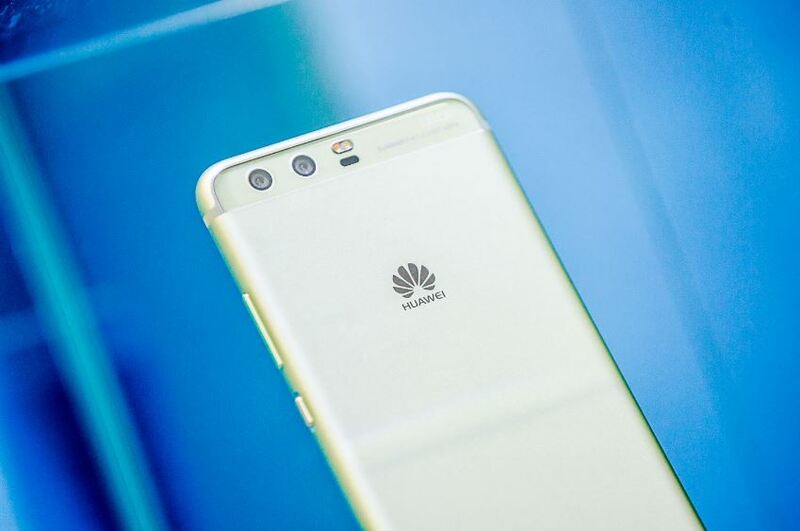 The P9 from Huawei last year received many good reviews. Actually, it would be more accurate to say that Huawei’s 2016 smartphones had many good reviews, which included the honor 8, P9, and Mate 8. Here’s a look at the specs of the P10 and P10 Plus, 2 of the best devices launched at MWC 2017. There are two variants of the P10, one that comes in a 5.1 inch (FHD), and the other (P10 +) a 5.5-inch (QHD) display variant. Let’s start off by discussing the design of the P10. This year’s design is more refined than that of the P9’s. The corners and sides come more rounded, which is frankly easier to hold and use. A change that is quickly spotted in the device, and honestly it is one I applaud, is moving the fingerprint sensor from the back to the front. Having the sensor placed on the back has some uses, but I constantly find myself unlocking the phone while it’s placed down on the table, something you can’t do if the sensor is placed on the back. On the device’s right-hand side, you’ll find the volume buttons and the lock button. The left-hand side is clean with no buttons, and you’ll find a USB type-c on the bottom, with a headphone jack, and the speaker. The smaller variant comes with 4 GB of Ram and a 64 GB storage capacity, while the larger variant comes with a 6 GB Ram and 128 GB storage capacity. Both phones come with an octa-core Kirin processor. Both devices include a dual camera setup by Leica, one being a 20 MP lens and the other a 12 MP lens. The only difference is that the Plus variant comes with a 1.8 aperture lenses, and the smaller variant with 2.2 aperture. A new thing in this device is the Leica front-facing camera, which is an 8 MP lens. The P10 comes with a 3200 mAh battery, and the Plus variant with a 3750 mAh battery. An upgrade over last year’s 3000 and 3400 mAh batteries. Both phones support fast charging, called the SuperCharge, Huawei’s own fast charging technology. 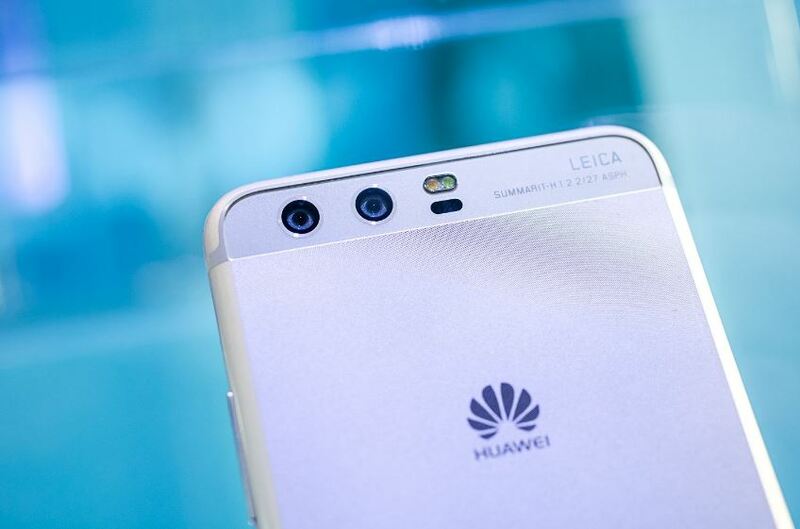 Huawei is starting the year with two very promising smartphones. Personally preferring the smaller variant, and will be looking forward to getting my hands on one. Don’t forget to follow KelShiTech on Facebook, Twitter, and Instagram. Google Assistant disappeared? This is how to get it back!